Hollywood socialists have been proven wrong again and again, but they’re just stuck on stupid. 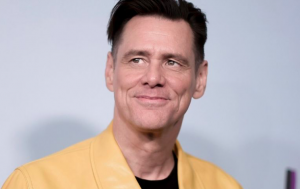 One week after Jim Carrey suggested we “say yes to socialism,” a Venezuelan journalist is speaking out against the actor’s suggestion. “Dear Jim, I admire you a lot, but sometimes it seems that the inability of Hollywood stars to understand politics is directly proportional to their talent,” Marquez began his column.